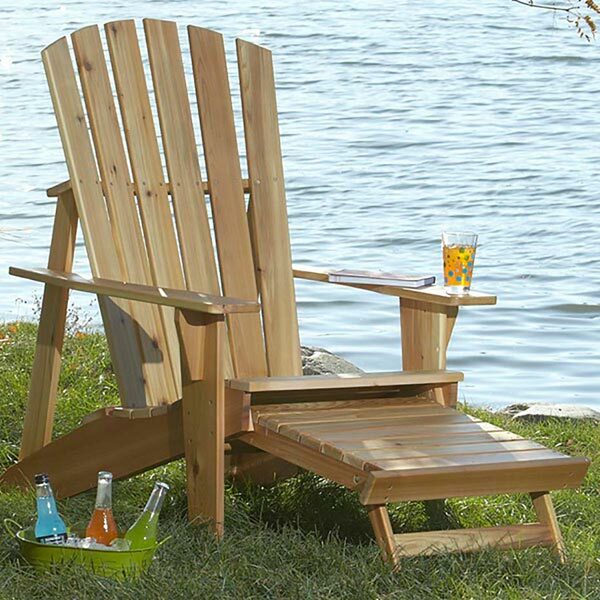 Sitting and relaxing on a porch or deck doesn't mean you have to miss out on what's going on around you. 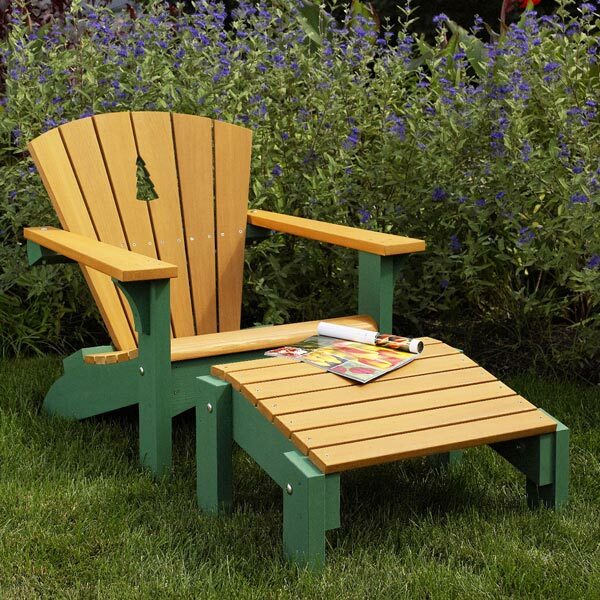 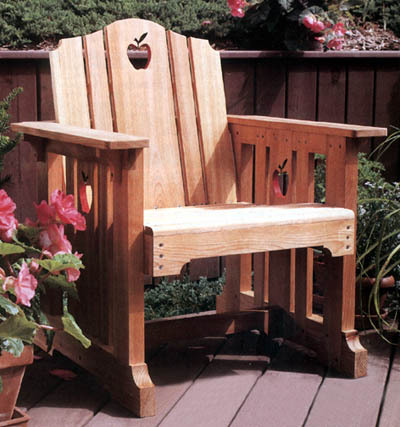 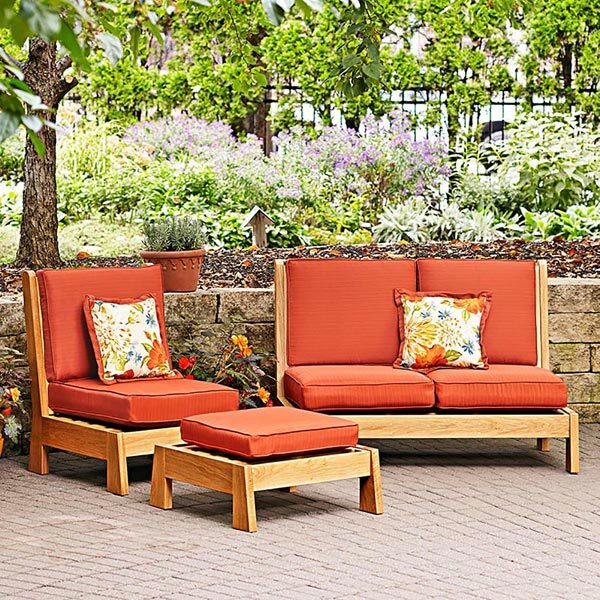 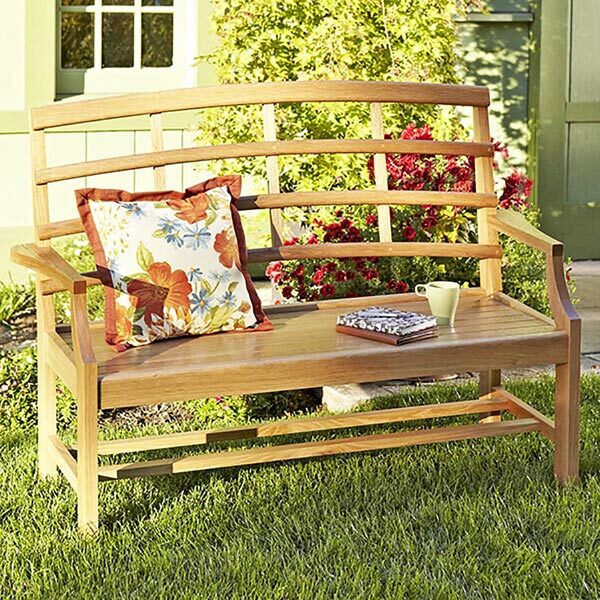 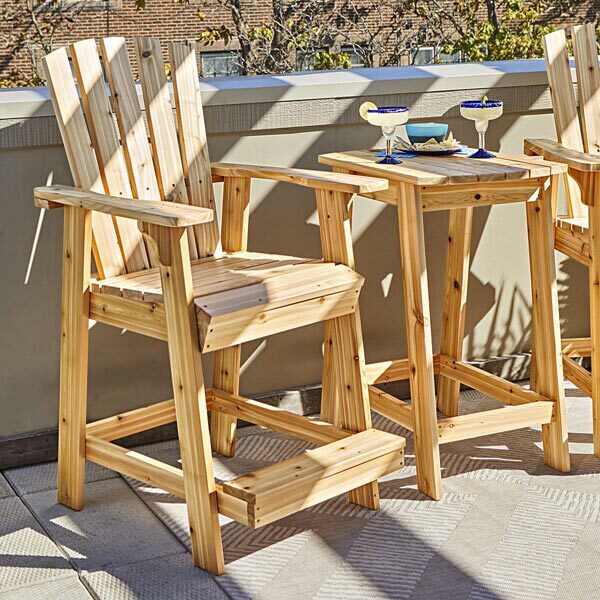 This tall Adirondack-style chair lifts you high enough to see over the railing—plus, your knees will appreciate the ease of getting into or out of it. 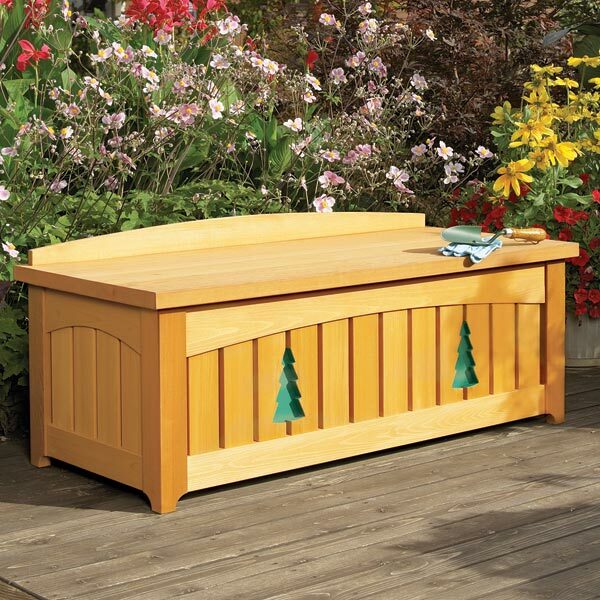 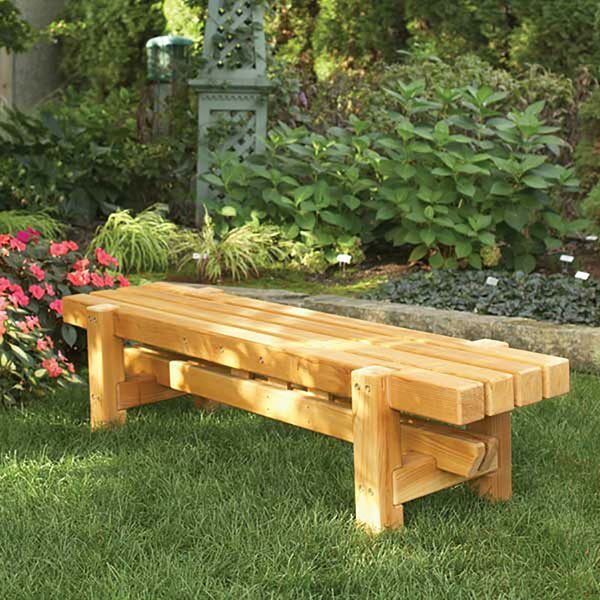 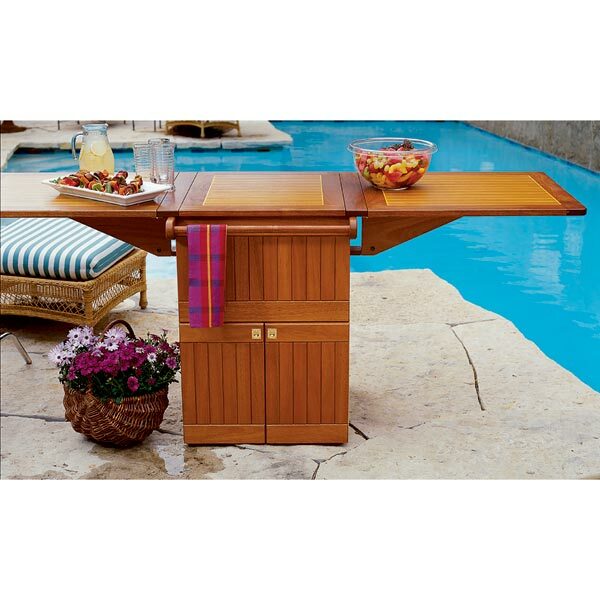 The matching table holds your snack and beverage while you enjoy the commanding view.